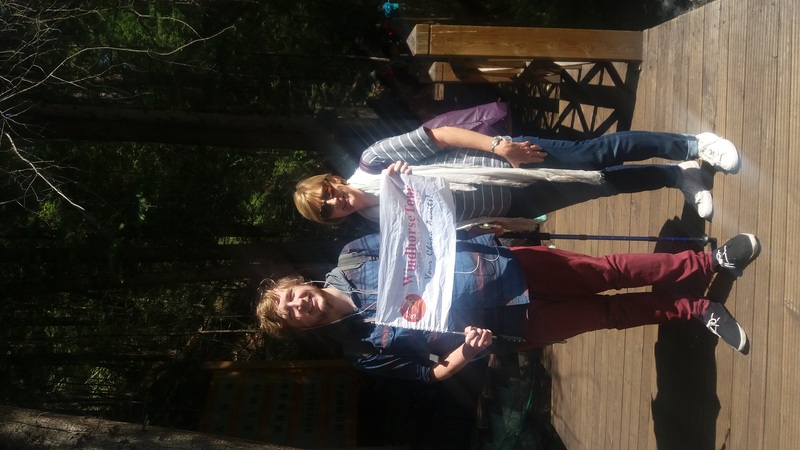 Take public bus to Jiuzhaigou, enjoy 2 full days sightseeing in Jiuzhaigou Park, and then visit Huanglong National Park and take flight to Chengdu. Micah is an excellent guide, very knowledgeable and extremely helpful. Nothing was too much trouble and he went out of his way to ensure that we had an amazing trip.